The Knot Knit Cowl is not only stylish, practical, and REVERSIBLE, but it’s also a great (mostly mindless) project that you can crochet when you’re needing to decompress after a long, stressful day at work (or at home). 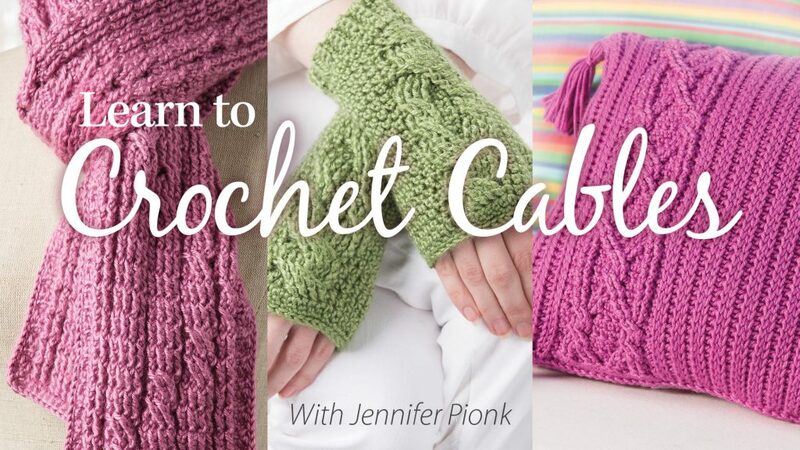 You can also make it using any weight yarn you choose! I used a bulky yarn, I had in my stash, for the cowl in the photo below and it took less than 1 ball! It also took less than 2 hours to crochet!!! SO, less than 2 hours, less than 1 ball of yarn… that’s a Win, Win in my book! 😀 This makes the Knot Knit Cowl perfect for so many things such as teacher gifts, Christmas gifts, craft fairs, the list goes on and on. 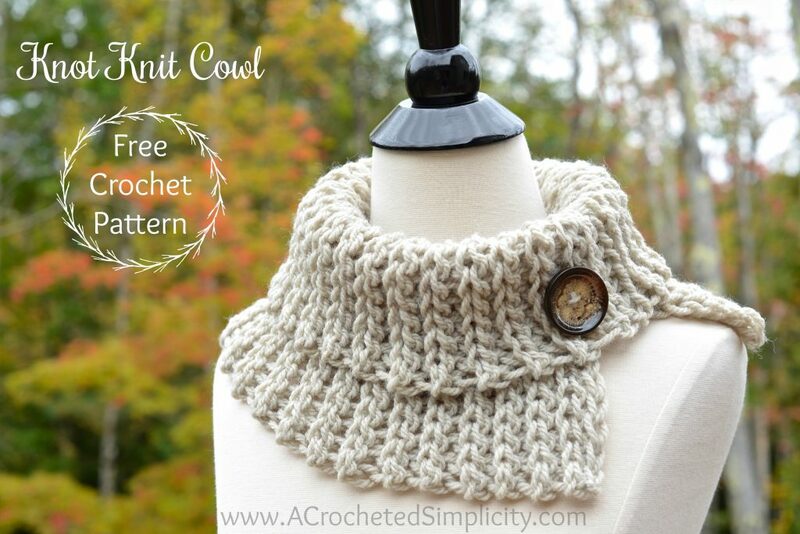 The Knot Knit Cowl isn’t just for women! Make sure you read all the way through to see the great unisex cowl Diane made her teenage son! Note: Although the yarn used in the sample is a bulky weight yarn, instructions are given so you can use any weight yarn you’d like. Finished size can be easily adjusted to suit your own individual taste. Beginning chains are not counted as a stitch or included in stitch count. The first stitch of each row is worked into the same stitch as the turning chain, unless stated otherwise. See Yarn Notes below for instructions on using another weight of yarn. 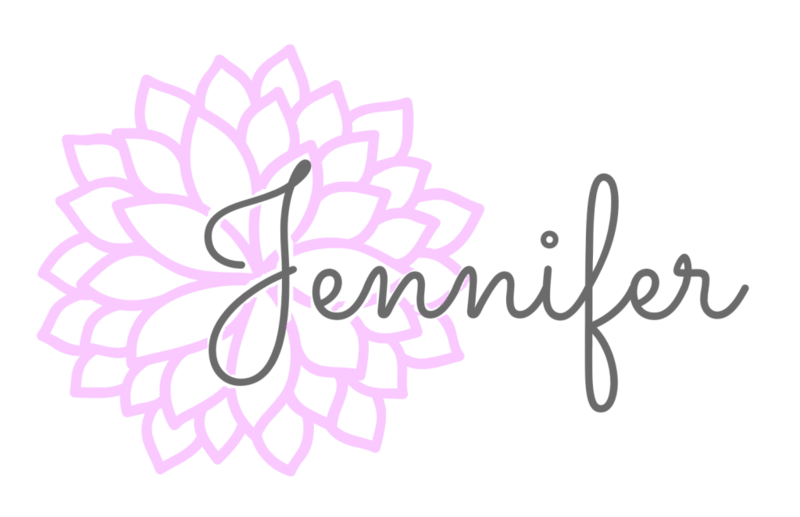 Choose your favorite yarn, check the yarn label to see what crochet hook size the manufacturer suggests and then grab a hook that is 4-5 sizes larger than what’s suggested. This is the rule of thumb I like to use to achieve the drape desired for this project (you can use a smaller hook if you’d like less drape). For example, the hook suggested for this yarn was a J/10/6.00mm hook and I went up to a 15mm hook. Click HERE to read my blog post & watch a Video Tutorial on this technique – Lots of great tips included! Using Any Weight Yarn: No matter which weight yarn you prefer to use for this project, work a foundation chain for Row 1 that is 12″. Stitch count is not crucial for this project. Adjusting Width: Would you prefer a wider or narrower cowl? 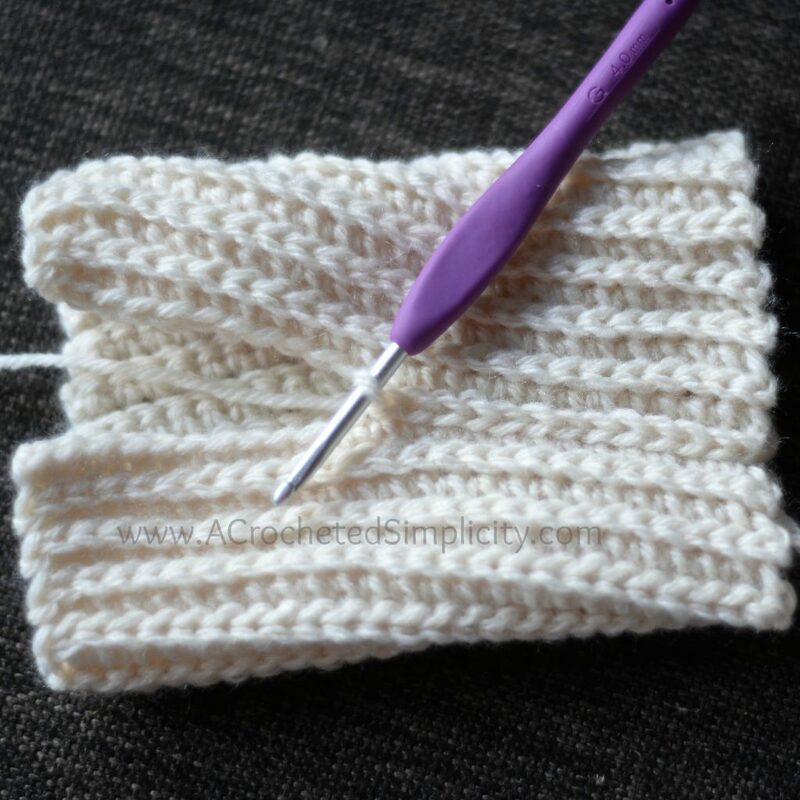 For a wider cowl, simply work a longer foundation chain for Row 1. For a narrower cowl, work a shorter foundation chain for Row 1. Row 2: Ch 1, working in the BLO, sl st in each st across. Turn. Rep Row 2, ending w/ an even row, until your work measures 20″, or desired length. Do not fasten off. Continue on to the Seam Instructions & Tutorial below. Note: The photos shown in this tutorial are showing the method of seaming only and are not necessarily of this design. This design is reversible so choose a side to be your RS. Bring the first row up to meet the last row. Position your working yarn so that it’s on the inside of the cowl (See Photos above). Slip stitch the rows together using the following method: insert your hook (from front to back) into the FLO of the 1st stitch of Row 1 (See light blue hook in photos above), insert your hook (from back to front) into the BLO of the 1st stitch of the last row (See pink hook in photos above), yo, pull thru all loops on your hook (See purple hook in photo above right and below). Continue in this way just past the halfway point across your cowl to complete the seam. For the cowl I made using the bulky yarn and a 15mm crochet hook, I seamed 13 sts. The photo below shows what your seam should look like after completing a few slip stitches. After you’ve completed the seam on your cowl, fasten off, weave in ends, and fold the top edge (edge where you began your seam) down just past where you stopped the seam. Sew on a button, if desired. Unisex Option: You can also choose to seam the entire edge of your cowl to create a tube. It will make a great unisex design! See photo below. 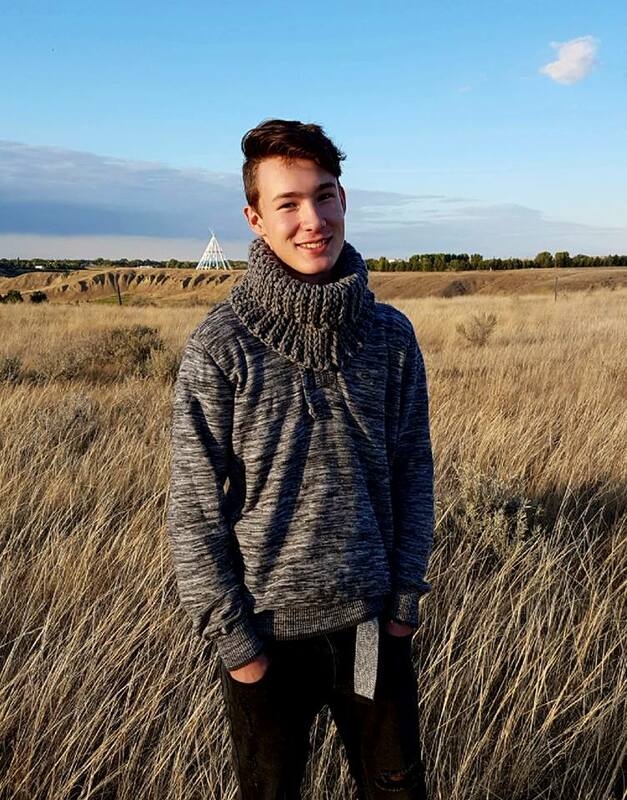 A BIG thank you to Diane G. and her son for the great photo of the unisex cowl option! Love this cowl! I’ve started one today. 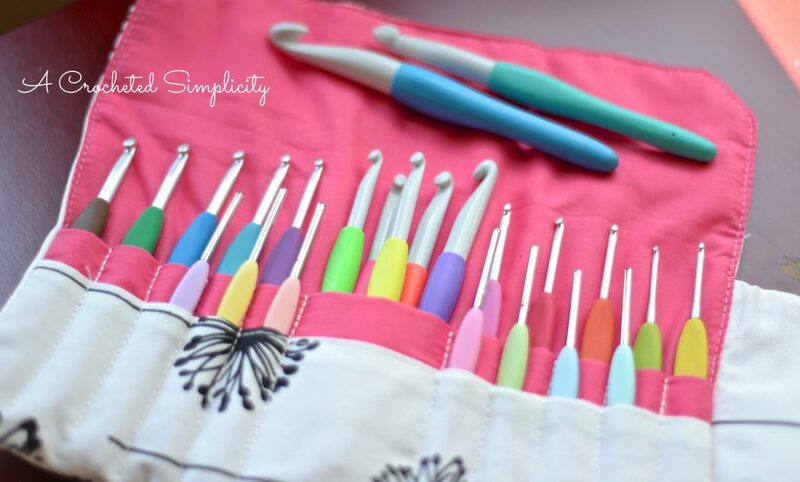 Question……are we only doing slip stitches (sl sts) in all the back loops only? I’m asking as I thought you might have meant to say single crochet (scs). Is the gauge 10 sts = 6 inches/centimeters and 14 rows = 4 inches/centimeters? Hi Linda ~ Yes it is. I’m not sure how that W and + snuck in there. Thank you for bringing that to my attention. I’ll get teh post edited right now! Is this British slip stitch or American? Mine is not looking right so I’m wondering if I’m doing the right stitch. looks easy enough, and if 2 hrs is correct time, should be quick to crochet… been looking for something quick with my bulky yarns.